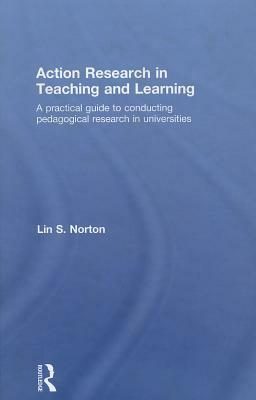 Thông tin xuất bản: London ;New York :Routledge, 2009. 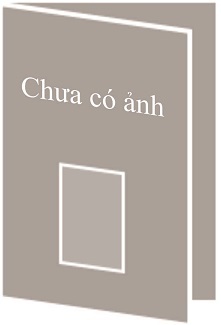 Mô tả vật lý: xvii, 266 p. :, ill. ;, 24 cm. 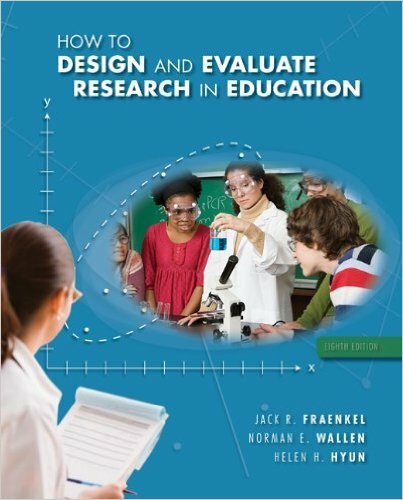 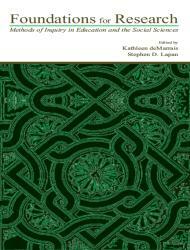 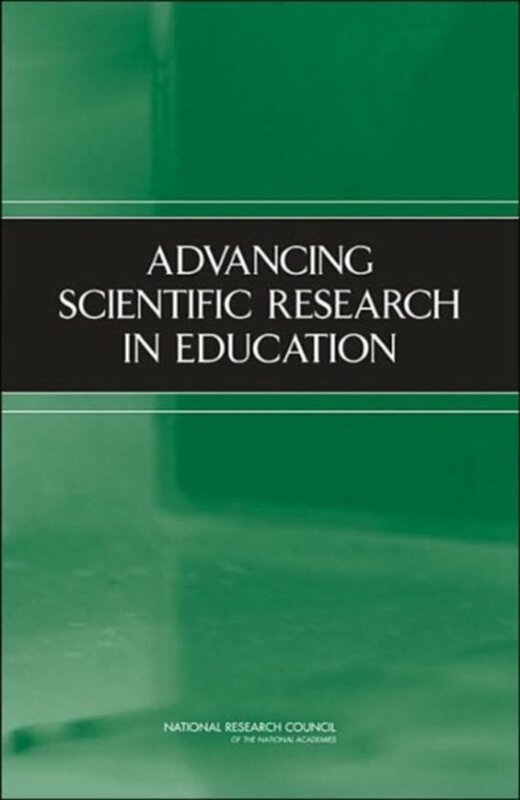 Foundations for Research : Methods of Inquiry in Education and the Social Sciences. 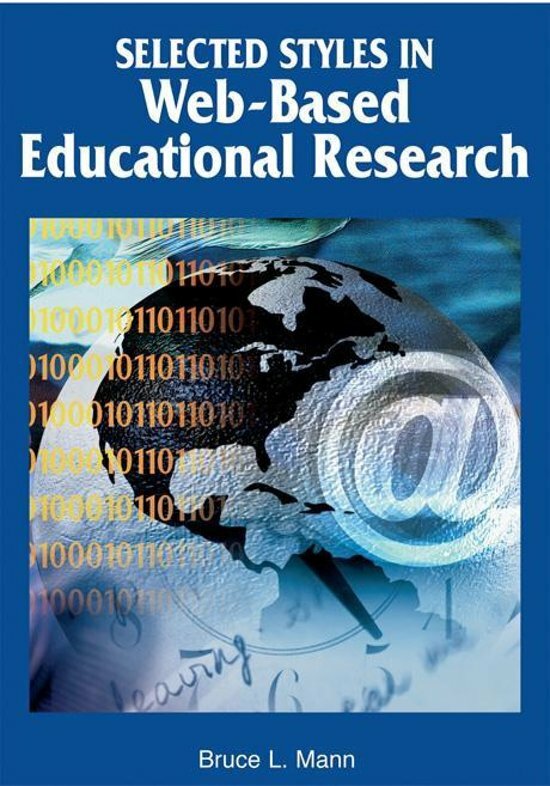 Selected styles in web-based educational research.